When a person enters the world of online business one of the very first things they must learn is how to market online. The problem with learning how to market online is that everywhere you look, someone is trying to sell you a new ebook, or a new program that will somehow teach you to be a marketing guru overnight. The sad reality of it is, most of the products teach nothing but cost a lot. They walk you through how to buy keywords on Google, how to pick good keywords that get results, and then they explain how all this is going to make you money. The ironic thing about this is most of these products are NOT being sold using the methods they teach. Chances say if you find one of these ebooks, video series, or attend a seminar about these topics you didn’t find it from the Google search engine. You know what that means? The real guru’s are using a means of marketing they aren’t telling you. Actually, the information on how to market is readily available, its just very overwhelming. I want to discuss with you today about free marketing online because that’s where most people should start. 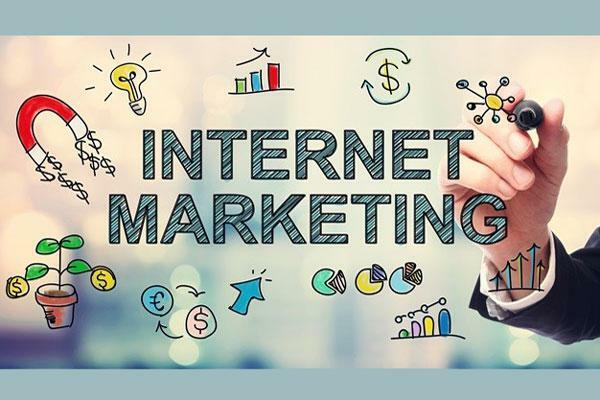 It doesn’t matter how much money you have to invest in marketing, if you skip over the process of free marketing, you are going to miss a LOT of sales, and may even fail as an internet professional. 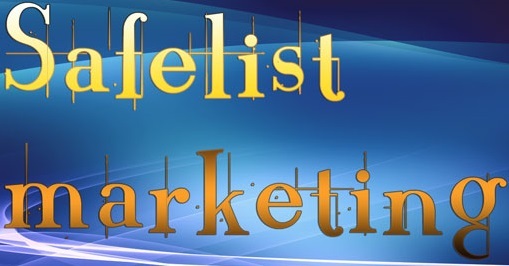 Almost all free marketing can be summed up into a few categories. This is actually the most time-consuming form of free marketing online, but also will reap the most rewards. 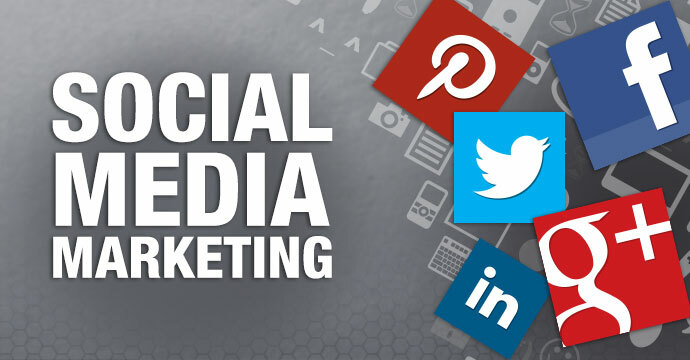 The idea behind social marketing is using social websites such as Twitter, Facebook, MySpace, or many others to build connections with people who are interested in your business ideas. You have to show a genuine interest in what other people are doing, talk to them, comment about what they do, and slowly build relationships with them. Doing this, in turn, gets these people talking back to you. The more they talk to you the more they become interested in what you have to do. The more they become interested in what you do the more likely they are to join you. One of the great things about social media marketing is the power of a word to mouth. Word to mouth is exactly as it sounds. Its when you have a friend who shares with their friends your business, business idea, and marketing resources. 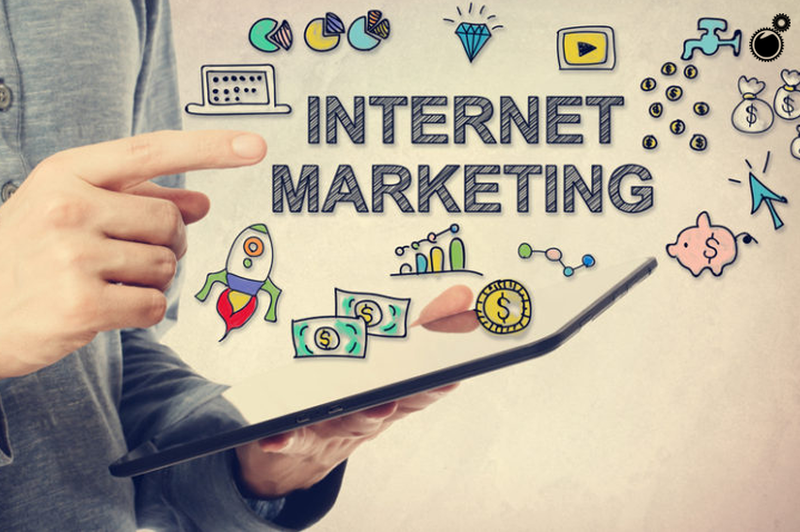 This is one of the most powerful forms of internet marketing to date and the topic internet websites used this very practice to build up millions of users. Imagine if you will that you have a twitter account and you have 1000 people who follow you on twitter. When you post a link to twitter that means 1000 people can see your message. Let’s say 1 out of those 1000 people like what you have to say, like your idea’s, and think your business is worth telling their friends. So they decide they will post your business link to their twitter followers. This person has 2000 followers, so they tell their 2000 follows. Now your message has reached 3000 people. The idea is the more people you are social with, the more people will use word of mouth to spread your idea’s. How Large Companies Evolved Social Media Marketing? Now mega large companies like Facebook and Twitter have gone a step further with word of mouth. They have added web-based applications that allow you to tell all your friends with relative ease. For example, on Facebook, you have the ability to email everyone from your email contact lists with a link to Facebook. This is word of mouth at its finest. When you recommend all the friends from your email to join Facebook, chances say at least a few of them will. Then in return, they will also use the “tell a friend” email script and bring on a few more. This makes a word to mouth advertising very viral on these sites. After social marketing comes to another form of free marketing called viral marketing. Viral marketing uses the longtime practices of MLM to help you build a massive amount of traffic to your website. The way it works is you sign up for a free account at a viral marketing website. When you sign up you are asked to add your website link to the system. You are then given a custom page with your link on it. When you refer others to that page, they have to click all the links on that page so they can sign up for their own free traffic. They then add their link to the system, and as they refer people, those new people also must click your link to sign up for the system. I am sure this all seems confusing so let me give you an example. 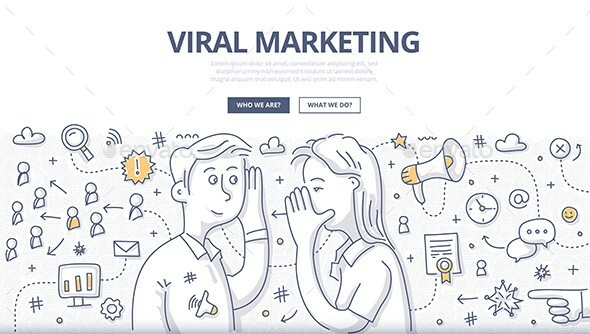 Let’s say you visit a viral marketing site called viralxyz. The first thing you see when you get to the site is a list of 5 other links. You must click each of these 5 links before you can sign up at the site. So you do just that, you visit each of the 5 links and then you sign up for an account. When you sign up, you input your own website. You are given a custom link to get others to sign up. When you visit that custom link, you notice your link is now the link in the top spot, there are 4 links below your link and the last link on the list has been pushed off to make room for your link. Next, you refer a friend to the site. They go through the same process you did, only when they signed up the first link they had to visit was your link. After they sign up, their link becomes the link in the top spot, and your link appears in the second spot. As they sign up people using their link, even more, people visit your link, until eventually, so many people have signed up that your link is no longer on the list. This is so effective because after you get a few people in the viralxyz system, those people start marketing and bring you more and more traffic, and you can focus your efforts elsewhere. This is just one example of how viral marketing works. The idea is simple. You sign up someone who in turns signs up someone else, who in turn signs up someone else, and so on. 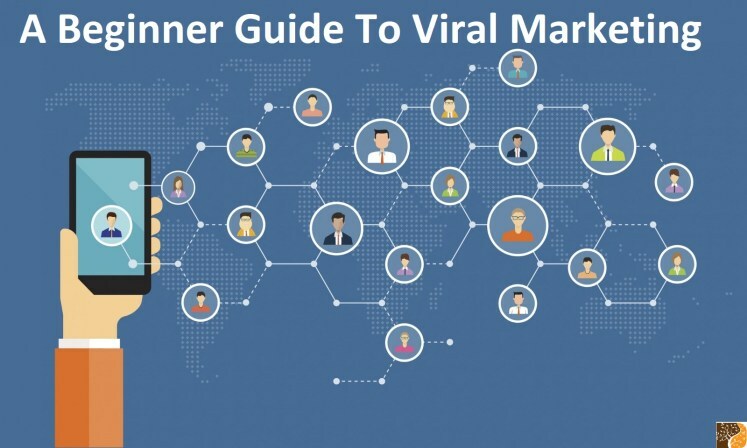 The truth is there are many different forms of viral marketing but they all follow this same basic system. After viral marketing comes banner exchanges. Banner exchanges are one of the oldest forms of free marketing online. The practice is simple. You sign up at a website, you add a banner to the system, and you get given some copy-paste code to add to your website. When you add the code to your website, random banners are shown of other members using the banner exchange. Each time a banner is displayed on your website, you are given credits, those credits, in turn, get spent to add your banner to other peoples websites. How to Do Banner Exchanges Effectively and Easily? Banner advertising is hard! To be effective you need to have your banners on hundreds and hundreds of sites at any given moment. This means you need to be a member of LOTS of banner exchanges. The problem with this is, you quickly run out of banner space on your websites. So how do you solve this? The easiest way is by creating a multitude of splash pages that you use to market, and then adding different banner exchange codes to each of your splash pages. Well what exactly is a splash page and how do you use it? I will explain that in just a moment. Before I do however I want to mention one thing, banner advertising in recent times has expanded and this same practice is used with text advertising. It works exactly the same as banner advertising except you are trading text links with mini-descriptions (similar to Google advertisements) instead of banners. Okay so on to splash pages. A splash page is a single graphics or video page used to market a product or service. Basically, this is like an advertisement that screams out “hey check my site”. These are used for advertising in places where displaying your website is not as effective. One of the most popular places to use these advertisements is in surf exchanges, and that’s the next type of free marketing I want to talk about. Surf exchanges are VERY hard to master. This is the hardest free method of getting internet traffic, but also one of the most rewarding. A surf exchange is exactly as it sounds, you surf different websites owned by other members of a surf exchange site, you gain credits and in return spend those credits so others surf your page. There is a timer that tells you how long you must visit each site before continuing to the next. This is why splash pages are so important. 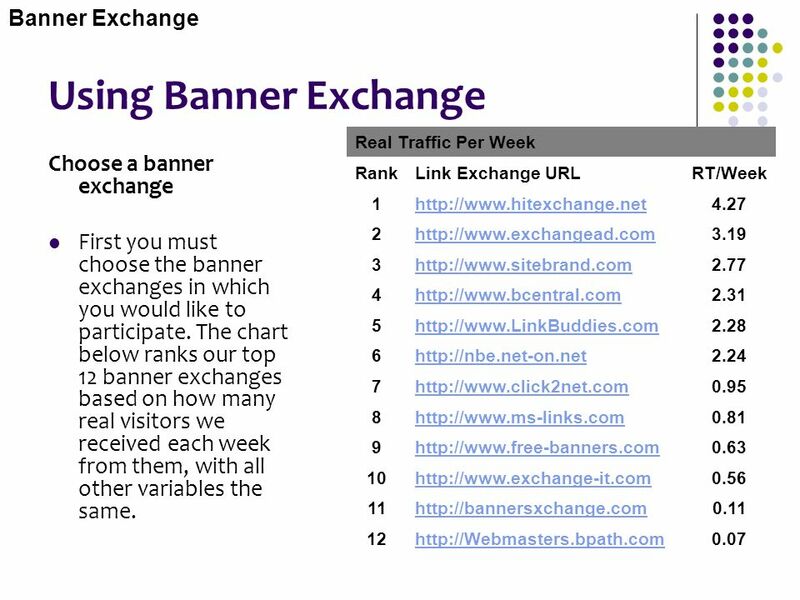 When a person is surfing pages with a surf exchange, they have one thing in mind, get traffic to their sites. They won’t spend a great deal of time reading over your websites and trying to see what it does and if they like it. So instead, we show them a graphic that tells them all the important information about our site that they can quickly view. If they like it, they can open the site in a new tab or window of their browser, and continue surfing other people sites. Don’t forget to use the above method of adding banners from banner exchanges to your splash pages. This way as you surf on surf exchanges, people surfing your splash pages get you banner credits, that display your banners across other websites. The problem with surf exchanges is exactly as I said above, most people are only looking to build traffic to their own sites and are not caring much about what you are advertising or promoting. For this reason, you can’t just settle on one surf exchange. You need to be an active member of MANY different exchanges and this can become a burden. How Surf Exchanges works for me? I am actually a member of over 50 surf exchanges. The way I do things is as follows. Smaller lesser known surf exchanges I spend a great deal of time building up credits on. I do this because the credits last longer on these exchanges. If a surf exchange only has 200 members surfing each day and I can build up 5000 credits, then I don’t have to surf that exchange again for a few weeks. I do this on a few dozen exchanges. Just keep building up my credits until I can’t possibly spend them all at once. After I have a hefty amount of credits on the smaller exchanges, I work on the bigger ones. I usually pick one or two of these a day and random surf them as I do other work on my computer. I do this so my sites stay active in the systems, even though I can’t build up any amount of credits (because they get to spend as fast as I build them). The reason you NEED to surf so many different exchanges is that you need to have your ads being viewed by people at every turn they take. It doesn’t matter if they log into one exchange or another, you want them to see your ads. The more places they see your ads, the more likely the will be to click it and check it out. In fact, statistics show it takes more than 7 times of an ad being seen before a person reacts to it. Use this knowledge to your advantage. Get your ads seen on all sites you can. Also referring other members to surf exchange is very important. Most surf exchanges give you bonus credits for referring other members, and the good ones give you bonus credits each time your referrals surf the exchange. If you can get enough referrals, you earn these credits on autopilot, and this gives you more free time to do other forms of marketing. Okay, so you are probably thinking that what I am saying with surf exchanges is impossible. No one can surf 30 or 40 surf exchanges every day, can they? Well until more recent time, no they couldn’t. However, because of tabbed browsing, it’s actually very easy. You just open each exchange in a new tab and surf many at once. Usually surfing 10 to 12 exchanges at a time for about 30 minutes total gets the job done. this means in two hours you can surf 40+ exchanges. I have two more forms of free marketing to discuss with you. They both revolve around what has recently been labeled the most effective form of marketing online – Email marketing. 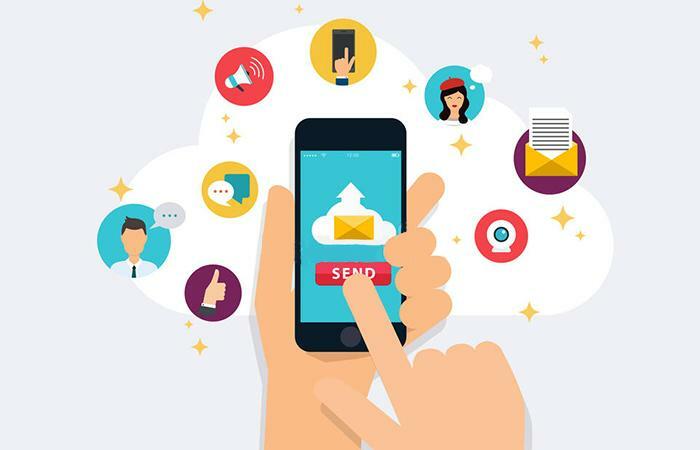 There are two forms of free email marketing. The first of these methods are called safelists. Safelists are very simple to understand. You sign up at a safe list and you agree to receive emails from other members. Each of these emails contains a credit link which you must click to get credit for reading the email. For every credit you earn, you can send an email to that many members. So if you click 100 emails and earn 5000 credits (just an example) you can then use the same list mailer to send your email advertisement to 5000 other members of the safelist. Because safelists are credit based, the same problem exists with safelists as with surf exchanges. The people using them are more interested in you reading their ads then they are in reading yours. For this reason, you should follow the same practice as listed above with splash pages. Make a bunch of splash pages, add your banner exchange codes to each of your splash pages, and use these as the links you send people too. It may sound redundant, but it works much better than sending people directly to your site. The last type of free marketing is another form of email marketing, but it’s so much more inclusive then safelists. This form of marketing is referred to as text exchange marketing. A text exchange works almost identically to a safe list except there are more ways to earn and spend credits. For example on top of being able to just email other members, you can also spend credits on header and footer links, banners, text ads, buttons, and a few other types of ads. These are displayed all over the text ad exchange. These text exchanges are considered the latest and greatest in free marketing. 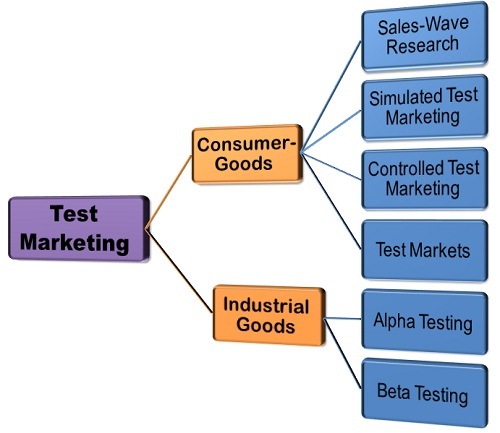 How did I use test Exchange Marketing? I spent many years learning and perfecting using free marketing methods. I haven’t had to spend much more than a few hundred dollars to market anything in the past 5 years, and when I do spend money, its to upgrade my account status on the free marketing sites. Not long ago it occurred to me that there is no truly complete marketing system available. There is nothing out there that combines all these methods into one marketing site. So I went and hired some programmers to do just that – combine all these methods into one giant marketing site and I even added some bonuses specifically designed for ClickBank affiliate marketers. We started off with a standard basic email/text advertising exchange. We then added the power of social marketing. We did this in 2 different ways, first, we added a twitter exchange to the site. So now you can spend credits to have others post your links on twitters, and you can earn credits by posting other peoples links to your twitter. This is a VERY powerful means of marketing. Your reach is almost infinite defined only by the number of followers each person has on Twitter. Next, we added the same technology the big social sites used. We added a script that allows you to refer friends via email (over 50 different email providers are included). We also went a few steps further and didn’t only add an email refer a friend script but also a social media refer to a friend script. So with this script, you can refer friends via email, make posts to Twitter, Facebook, and almost EVERY social site online (over 50 different social sites). After we added the social aspects to the site I went and added a viral link exchange to the system. This isn’t like the viral marketing method I explained above. Rather this works to virally build you links on websites all over the internet. Its very complicated to explain, but basically everyone that signs up for the service using your custom link, ends up adding a link to your website, from their website. This runs 100 levels deep and is EXTREMELY viral. After this, we added some banner exchanging options. I opted to not include a surf exchange because of the complexity of their nature. Truthfully surf exchange marketing only works if you are a member of a vast array of exchange sites, and adding one more to the hundreds that already exist is not going to help with marketing. The final thing I had added were these ClickBank options. The way the ClickBank options work are simple. Every member of the site has the ability to add their ClickBank id to their profile. Each time someone uses the system to send out an email to other members, random ClickBank products are added to the bottom of the emails. 5% of the emails sent out from the system have free members ClickBank ids. 10% of the emails sent out from the system have JV members ClickBank id’s in them. 35% of the emails sent out from the system have superjv members ClickBank id’s in them. What this means is if you are a ClickBank affiliate, simply by using this system, you can potentially make a good deal of money. If you are looking for more ways to market for free, don’t hesitate to sign up at the site above and send me a contact email. I am always willing to help those who are willing to help themselves. Thanks for reading and I hope this information helped you learn about marketing your business on the internet. Next articleComcast is a Lot More Than Just a Cable Network?